A farmer sows his seeds, and they fall everywhere. Some seeds die where they land, but some will multiply. Some seeds choke among the thorns, but some fall on good ground. God’s children scatter seeds of love with all their words and ways. Some people do not listen; some do not understand. Some follow, yet they soon turn back–from worry or for wealth. But some show they’re God’s children now by sowing seeds of love. You’ll notice I referred to this story as the Parable of the Sower, which is the heading the NIV uses. And that makes sense. After all, the farmer sowed seed that fell on all of those different kinds of soil. Different kinds of soil? Hmm. Maybe that’s why some translations call this the Parable of the Soil. I think that makes more sense, because the story really isn’t about WHO sows the seed. It’s about WHERE the seed lands. If I understand correctly –Jesus explained it pretty simply to His disciples–those who preach God’s Word share it with all kinds of people. Some will reject it outright. Some will accept it for the moment and then fall away. Others will really take it to heart and let it change their lives. If you’re a Sower of God’s Word, don’t be discouraged that your message won’t reach or win everyone. Jesus had that problem, too. If you’re not a believer, what kind of soil are you? Are you receptive to God’s message of love? Please leave a comment if this song has said something to you. Free lead sheets (lyrics, tune, and chords) are available for many of my songs. Click on the Lead Sheets tab at the top of this page to see whether one is available for this song. 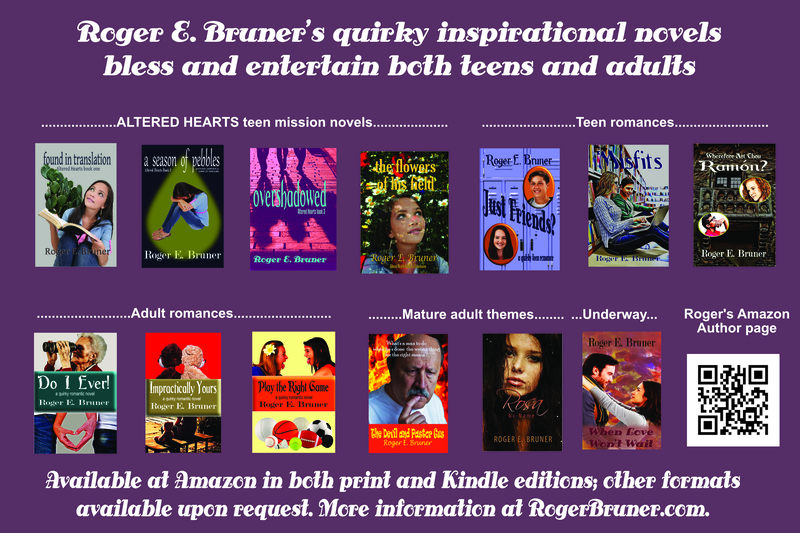 Videos for many of my songs, some recorded at home and some at our church’s nursing home ministry, can be accessed at my website, RogerBruner.com, under the Listen tab. And hurt the people we love the most. But God’s not like that. He’s always truthful. He always does the things He says He’ll do. God keeps His promises; He is so faithful. We need not worry; He keeps His word. He is our Father; we are His children. He always gives us what He knows we need. 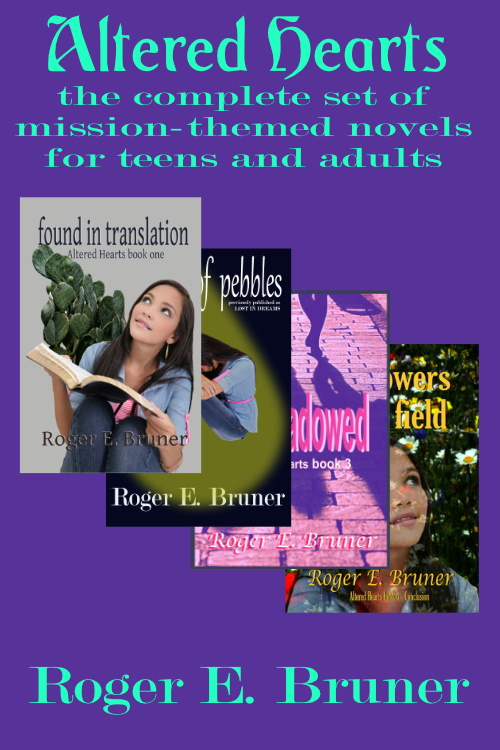 Ever since I started writing Christian novels–ten or eleven years ago–I probably haven’t averaged one new song a year. I can’t simply set out to write a new song. 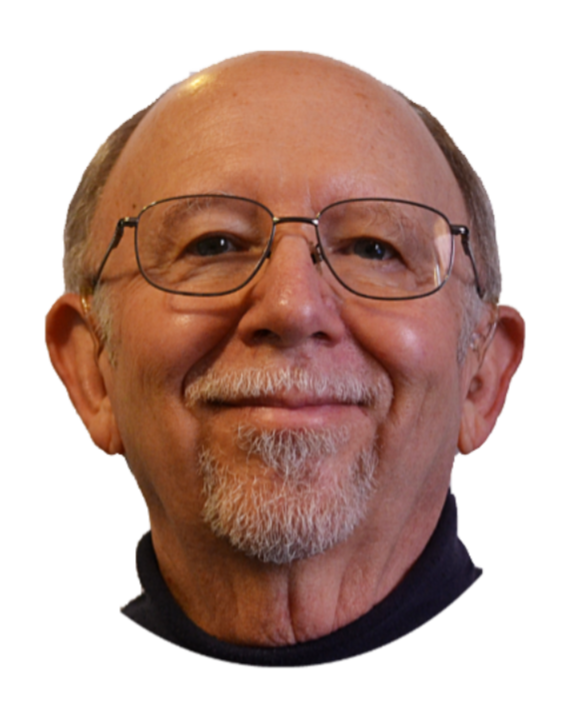 I need a catchy idea–often a single line–to start with. God shares those with me only periodically. At my church’s nursing home ministry one Wednesday, Pastor Chadwick presented a devotional about the dependability of God’s promises. One point really got my attention. When people question our word and our truthfulness, it hurts. They’re accusing us of lying. So how much more it must hurt God when we His children don’t accept His promises without question. We react as if He was lying. Or incapable of keeping His promises. How foolish we are to do that. He’s proven his dependability time and time again. He’s never let one of us down. He may not always do what we want Him to do, but each of His children knows from personal experience that He truly loves and holds each of us in His hands. Why should we doubt Him–His intentions or His abilities? That devotional thought solidified in my mind as “God keeps His promises.” When I first wrote the words, the stanzas were reversed. When I changed the order, I kept the original title. It summed up the whole meaning of the song in those four words. As you can see from the lyrics, I ended up not dwelling on how we upset God by our failure to take His promises seriously enough, but on the fact He always keeps His word. As opposed to the fact we often fail to. The melody turned out to be very basic. I often spend weeks trying to work out a tune, but this one came so easily I almost worry whether I’ve accidentally copied something I’ve heard elsewhere but don’t remember or recognize. God is faithful, though, and I prefer to believe He wanted to bless these lyrics by inspiring the tune and having me offer the completed song to the director of my church’s preschool choir. How are you at keeping promises? Do you sometimes break them, no matter how hard you try not to? God forgives us for that. But we’ll never need to forgive Him for broken promises. He always keeps His word, and I count on that in every part of my life. Do you? If not, you’re missing out on something special. God wants me for his child. Yes, He does! He loves me as His own. Yes, He does! He wants what’s best for me. Yes, He does! He provides all I need. Yes, He does! God does such wondrous things. Yes, He does! He gives me light and life. Yes, He does! He gives me air to breathe. Yes, He does! He gives me sleep at night. Yes, He does! God forgives all my sins. Yes, He does! He soothes my hurting heart. Yes, He does! He finds me when I’m lost. Yes, He does! He lifts me when I fall. Yes, He does! I wrote this song in 2011 for one of the children’s choirs at church. Unfortunately, it turned out to be too complicated. (It has some clapping at places that keep the singers on their toes.) Nonetheless, it expresses things (the best I can) from a child’s point of view. Far too often, we adults overlook the significance of being a child of God. Just as we tend to place a greater emphasis on earthly life than we do on eternal life after earthly death. I’m adopted. The couple I consider my parents brought me home from the hospital–just as if I had been born to them. My daughter is adopted, too. Even though we didn’t get her until she was five months old, we became the only parents she knew. I loved my parents, but they’re both dead now–and living with our Heavenly Father. How much better to focus on my sonship with God than on my sonship with them. As His adopted son, I’ve come under the watch-care of the strongest, most powerful–yet most loving–power in the universe. He knows every detail of my life–past and present. He not only knows the hairs of my head, He knows where each one I’ve lost over the years has gone. Like any normal human parent, God wants what’s best for me. Unlike even the best of earthly parents, though, He’s able to provide it. Yet He knows better than anyone else–far better than I know–what’s good for me and what isn’t. He gives me everything I need and more, yet He never spoils me with things that would hurt me or come between Him and me. I could go on, but you understand what I mean. The song says it all. Nobody else knew just what to do. The water had turned to finest wine. Nothing is too commonplace for God to use. Till I place my life in His hands. And the crowds were getting hungry. Only five loaves and two small fish could be found. And thousands ate their fill. Twelve baskets full of crumbs were left when they were done. He turned meager bread and fish into a feast to feed a crowd. Nothing is too everyday for God to use. One who’d been sightless ever since his birth. And placed it on the man’s eyes. On rinsing them, that man found he could finally see. Christ turned worthless dirt and spit into a cure for sightless eyes. Nothing is too unclean for God to use. Twenty-five years ago, Ron Crawford, my pastor at the time, preached a sermon one Sunday from John 2:2-10. 39 Then Jesus directed them to have all the people sit down in groups on the green grass. 40 So they sat down in groups of hundreds and fifties. 41 Taking the five loaves and the two fish and looking up to heaven, he gave thanks and broke the loaves. Then he gave them to his disciples to distribute to the people. He also divided the two fish among them all. 42 They all ate and were satisfied, 43 and the disciples picked up twelve basketfuls of broken pieces of bread and fish. 44 The number of the men who had eaten was five thousand. Both sermons had to do with God’s ability to use the plainest, simplest, most seemingly unusable materials to perform the most extraordinary miracles. 6 After He said these things He spit on the ground, made some mud from the saliva, and spread the mud on his eyes. 7 “Go,” He told him, “wash in the pool of Siloam” (which means “Sent”). So he left, washed, and came back seeing. While turning water into the finest wine, creating a feast to feed thousands from a little boy’s lunch, and using dirt and spit to cure a blind man are major miracles, the fact that God not only wants to make us His children but allow us to participate in the family business–reaching out to others and loving them in our Father’s name–is pretty amazing, too. Viewed from a different perspective, “God doesn’t call the enabled. He enables the called.” And each of us is called. The question is whether we’ll respond to the call and allow Him to enable us. He isn’t going to assign the same tasks and talents to each of us, but He’ll give us what we need to do our part in advancing His Kingdom on earth. What do you think? Will you allow God to turn you into something miraculously useful in spite of your weaknesses? That should be the prayer of all of God’s children. Praise the Lord; how my heart sings! Let my whole being praise Him. Of His great loving kindness. And heals all my diseases! His love and mercy clothe me! He helps us soar like eagles! I have a lot of favorite songs among the several hundred I’ve written, but this is one of the most fun to sing and play. If you’re a musician, I highly recommend downloading and/or printing the lead sheet here. Note that the asterisks indicate a single hand clap. That can be tricky to do. I tap on the guitar with my fingertips rather than clap. As usual when I’m writing based on Scripture, the wording is apt to deviate from the Bible. But I do my best to keep the meaning intact. Free lead sheets (lyrics, tune, and chords) are available for many of my songs. 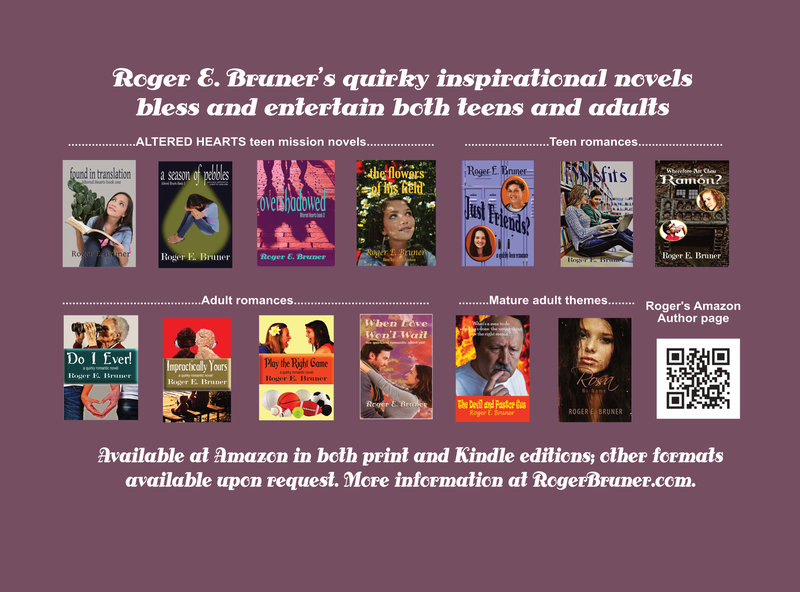 Videos for many of my songs, some recorded at home and some at our church’s nursing home ministry, can be accessed at my website, RogerBruner.com, under the Listen tab. But He’s not finished yet. When God made the world, the earth was “void and without form” (Genesis 1:2). But He took that void and gave it form and substance. As if he were a master potter creating a work of art out of nothing. But when Adam and Eve brought sin into the world through the misuse of free will, they became cracked vessels. No longer the works of beauty their Maker had intended. And no longer able to function the way He had intended. But God demonstrated His love for His broken creation throughout the Bible. Time after time He demonstrated His desire to restore His broken human vessels and make them beautiful and useful once more. Each of God’s children is a work in progress. We’ll never be complete until we reach heaven. Unlike a flawed piece of clay, however, we have a choice about letting God work on us. If we resist Him, we’re apt to be unduly miserable. But if we view the process as a good and necessary thing–no matter how unpleasant it seems at the time–we can be sure God will turn us into something far better and more useful than we can do on our own. I’m glad God’s not finished with me yet. I’d hate to think I’m already the best I can be. What about you? Your comments are welcome. I wish I’d been living when Jesus was born. If I’d been an angel, I’d have joined in their song. If I’d been a seeker I’d have followed the star. But I wasn’t born yet, though I follow Him now. I wasn’t born yet; I couldn’t be there. Christ died for my life; I’ll live for Him now. I wish I’d been living when Christ was a kid. If I’d been His neighbor, He’d have been my best friend. If I’d been his rabbi, I’d have marveled at all He knew. But I wasn’t born yet, though He’s my best friend now. I wish I’d been living when Christ was a man. If I’d heard His sermons, I’d have savored each word. If I’d been His disciple, I’d have fished hard for men. But I wasn’t born yet, though I listen to Him now. I wish I’d been living when Jesus was killed. If I’d been His witness, I’d have told how good He was. But I wasn’t born yet, though I’m His witness now. I wish I’d been living when Christ rose from death. But I wasn’t born yet, though I believe now. I wish I’d been living when Christ rose through the clouds. But I wasn’t born yet, though I’m watching for Him now. I’ve written songs about Christmas and I’ve written songs about Easter. I’ve also written songs that are about both of those special events. But this song goes miles further. It originally covered only the time from Jesus’ birth to His resurrection. But a few years ago I felt inspired to add the final stanza to cover His ascension back into heaven. This subject is interesting to speculate about. What kind of relationship would each of us have had with Jesus if we’d been alive two thousand years ago and known Him in person? Surely we would have recognized Him as the Son of God–the promised Messiah–and been the most faithful and supportive disciples of all. We wouldn’t have betrayed Him or let Him down. That’s what we’d like to believe, isn’t it? But–as the song reminds us–we weren’t alive then. We can’t go back in time. We can’t know what He would’ve meant to us–if anything. So the only important thing that really matters is what kind of relationship we have with Him now. Is He living through us or do we live as if He’s long dead and gone? Is He our best friend or someone we’re embarrassed to acknowledge we know personally? Is He someone we talk with on a regular basis or someone we turn to only when times are tough? Is He the prime model of how God wants us to live or just an excellent preacher, teacher, and story teller? Is He the only way to God or just one of many? I can answer those questions for myself, but I can’t do it for you. Is your relationship with Jesus real?